NWL STL has signed national wrestling star Moonshine Mantell, who will compete under the name Maverick as part of the terms of his multiyear deal with the League. Maverick will make his NWL STL debut at the promotion’s first live event at the on January 12. The 6-foot, 240-pounder from Austin, Texas, says he has set his sights on becoming the League’s first St. Louis heavyweight wrestling champion. 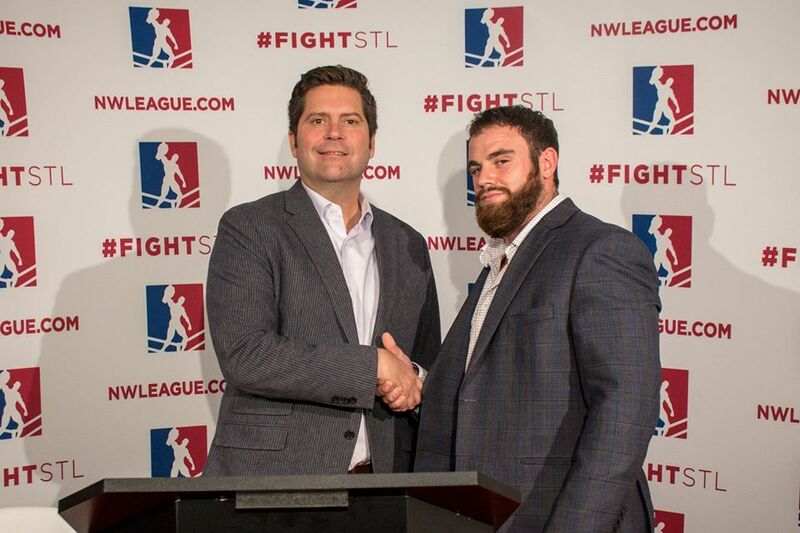 During the press conference, NWL STL also announced that tickets are now on sale for its inaugural event at the Casa Loma Ballroom, where the promotion will be running shows every other Thursday beginning January 12. Fans can reserve seats now at http://www.ticketfly.com/org/7326.